The question is not whether you inhale like Barack Obama or not like Bill Clinton. It’s how you choose to consume your cannabis. Today there is many different methods of smoking and even much healthier ways like vaporizing and eating. The classical method prefered by millon of smokers. Probably the most normal method of choice in the world. Can be made from paper, hemp or transparent cellulose film. In North and South America the doobies are often rolled without paper filters and no tobacco. In Europe on the other hand many roll cone joints with a carton filter and mix in some tobacco, both in cannabis and hasch joints. Why fix it if it ain’t broken hugh? 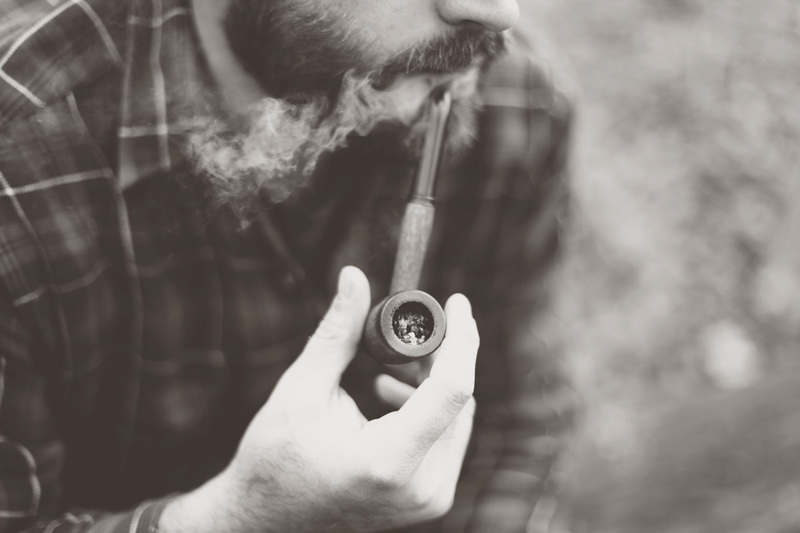 People have been smoking pipes for ages and many use it for getting high. It is good if you want a quick hit, just have little left or don’t want to mix with tobacco. Championed by Hollywood and very popular in North America. It definitely has its advantages to taking a hit from DA bong! Ice placed inside and water cools down the smoke and makes it smoother for the lungs. You can switch out the water with soft drinks or your drink of choice to spice up the smoke sesh. People generally feel like the get more high from bong smoking. Normalization and legalization also brings healthier consumption to table. People want to get high but not die! So to protect their lungs and fitness vaporizing has become popular last few years. Technically it works by heating the herb or concentrate but not to a degree of combustion. So instead of smoke you inhale vapor, which is water and not dangerous for your respiratory system. Now the prices are not crazy anymore and you can find good portable vapes for around 100 usd. Stationary vaporizer where the Volcano might be the most famous are more pricey but also very pleasant to use. Are essentially atomizers or electronic cigarettes. Depending on configuration it can be used with herbal material, concentrates or liquids. It’s basically a pipe or bong for concentrates. You burn the concentrate on a heating plate and inhale the smoke through a glass system. Today you can eat and drink whether you want go get high or medicate. The traditional way is sweets and pastries containing THC. Now we see alcoholic beverages containing cannabinoids coming out on the market. Also soft drinks that makes you high are sold in dispensaries in north america. For sentimental reasons one needs to mention the chillum. It’s basically a straight pipe and the traditional way of smoking bhang (leaves and flowers) in India. This method of smoking is revered by hippies and popular in Italy. Before you take a hit raise it to the sky and say boom Shiva and touch your forehead with it.